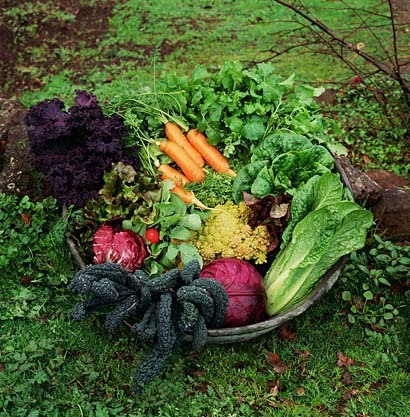 It’s not too late to start your fall vegetable garden. Planting time is now for broccoli, brussel sprouts, cabbage, carrots, cauliflower, chard, kale, lettuce, onions, scallions, spinach, turnips and more. Be sure to stagger planting for high yield crops so you can enjoy your harvest over a longer period of time. Fall garden vegetable plants are now available at the Russell Feed & Supply Azle location. Including broccoli, Brussels sprouts, cabbage, cauliflower, collards, kale & mustard. For all you fall vegetable garden seeds, visit the Jacksboro Hwy, Haltom City, Benbrook, and Azle store locations to select from our large selection of seed packets. This entry was posted on Monday, September 22nd, 2014 at 11:05 pm	and is filed under News & Updates. You can follow any responses to this entry through the RSS 2.0 feed. Both comments and pings are currently closed.